SEO Stands for Search Engine Optimization, Every one knows what is search engine but very few people knows Search engine optimization (SEO) is the practice of increasing the quantity and quality of traffic to your website through organic search engine results. Or we can say that SEO is a process of changing rank of your website or bringing your website on google’s top ten pages. Vaira Digital School brings you industrial training programme in Search engine optimization ours is a country’s first ever industrial based training programme.if u wish to join SEO Courses in Pune we provide SEO Trainings in Pune. 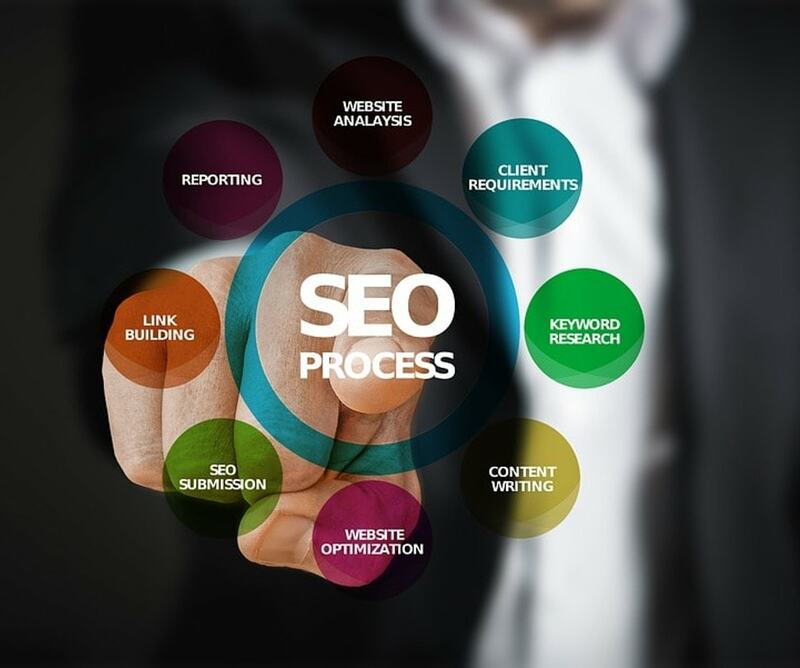 In seo what we have to do is optimize our website according to google’s parameter Google has its 200-250 parameters and we have to check whether our website follows that parameter or not and according to that Google will set the rank of our website. ● White hat seo: white hat seo is also called as ethical seo. In white hat seo we follow all the guidlenes of Google. It takes time to bring the website on ranking using this method but the results are long lasting mostly SEO Training Institute in Pune teaches this method as it is ethical. ● Black hat seo: black hat seo is also called as unethical because in this method we do not follow any guidelines of google.by using this method you can quickly rank a site but the results are not long lasting your site may get penalized for using this. 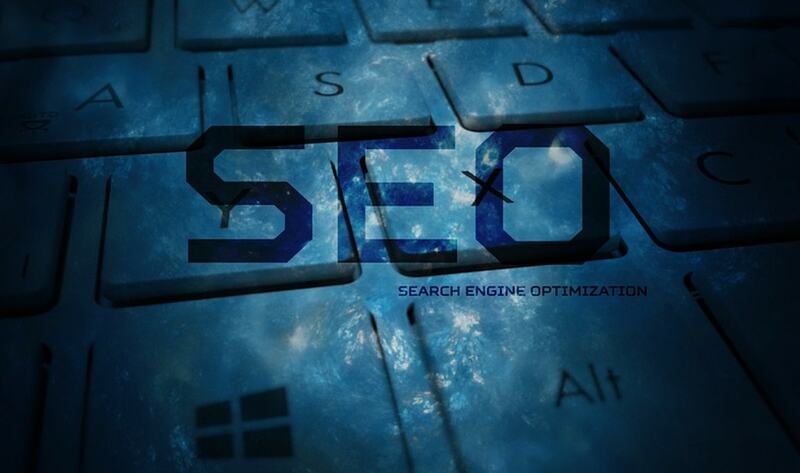 generally this technique is not taught in SEO Training Institute in Pune. ● Grey hat seo: grey hat is a mixture of black hat and white hat seo. So, why wait, Join Vaira Digital School, the SEO Training Institute in Pune, India.